Our mission is to democratise angel investment. We want to help as many startup businesses as possible raise investment. So, it makes us very happy when successful entrepreneurs tell us that they've succeeded on the platform. Check out some examples from happy users below...perhaps yours could be next? Mimica is developing a biologically accurate smart packaging solution that reduces food waste and improves food safety. Olly's Olives is the world's first 100% natural, unpasteurised snack pouch of olives with no artificial additives. 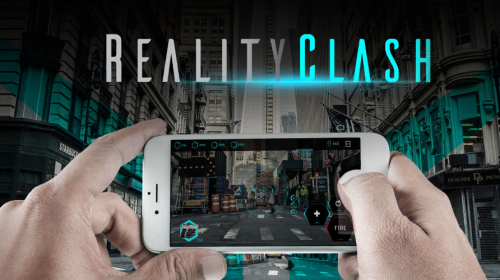 RealityClash is the first ever augmented reality combat game that takes place in the real world. Data Fibre has developed a fibre optic cabling system specifically designed for use in new buildings. xelba makes all new and existing IoT technologies work together for the benefit of your business. Bespoke suits, made to any style, colour and size. We can make any suit you want, delivered in 3 weeks.